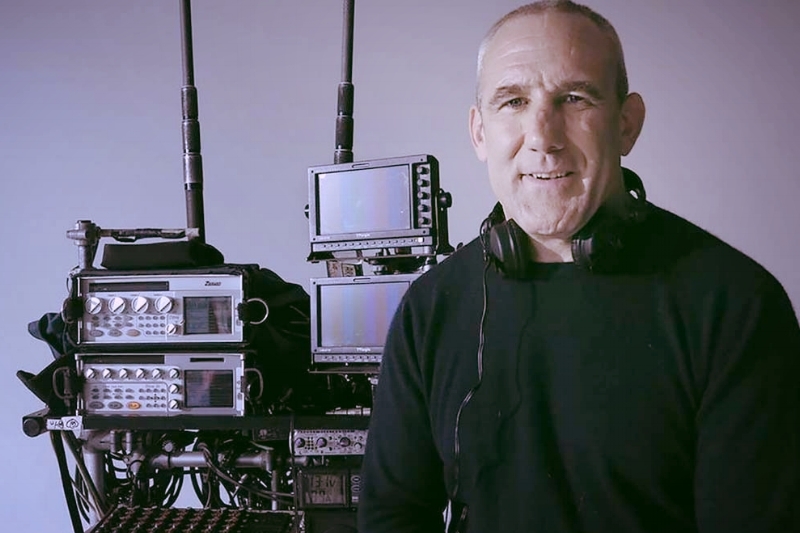 In this interview Pro Tools Expert team member Russ sits down with Simon Hayes, the Oscar and Bafta nominated Sound production sound mixer for Les Misérables, although his credits include X-Men, Lock, Stock and Two Smoking Barrels and many more hit movies. This extended interview talks about his journey into the industry and then focuses in on the groundbreaking audio work on the acclaimed Les Misérables. This is an unmissable episode that helps both those with industry experience, or those who are simply fans of the film, to understand the work that went into getting the audio right with an enormous challenge. Find out how having three Pro Tools systems on set made the entire project possible and much more about this landmark project.